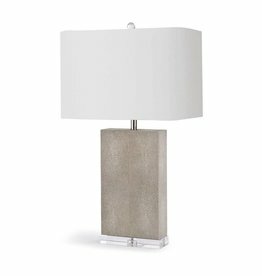 Add the final touch to your home decor with the Regina Andrew Design Audrey Ceramic Table Lamp. 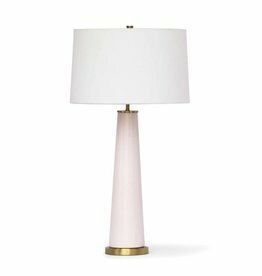 The modern table lamp with an eye catching blush base will be the focus of any contemporary space. 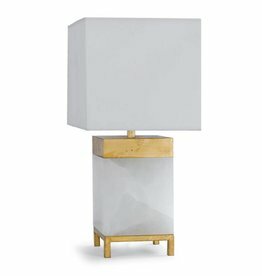 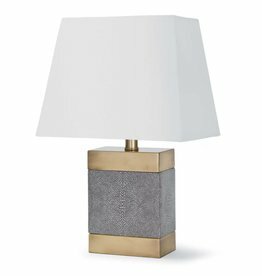 Enhance your space with the alluring Jillian Alabaster table lamp from Regina Andrew Design. 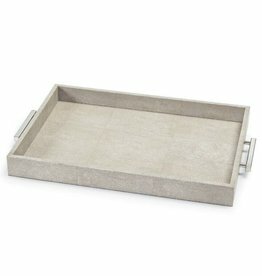 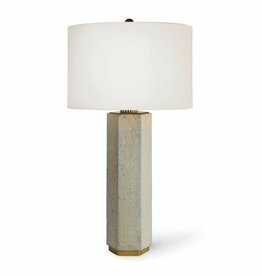 The natural alabaster pillar base is flanked by metallic-tone accents and capped with a geometric linen shade that adds to the luxe look. 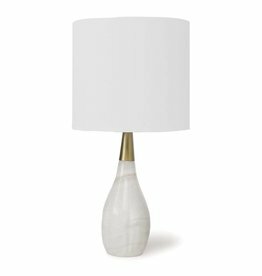 The Malibu Chandelier by Regina Andrew Design features an eclectic design. 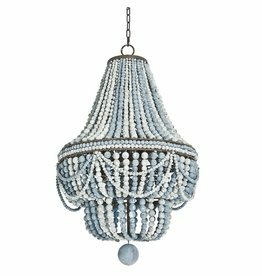 Composed of strings of weathered blue beads, this Chandelier blends design styles for a unique look.